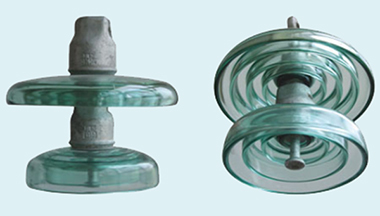 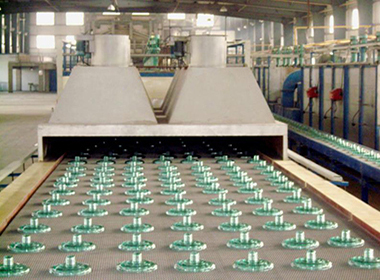 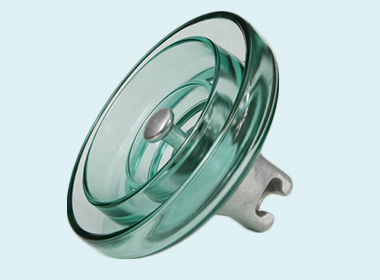 Nowadays glass insulators are widely used in power transmission and distribution system. 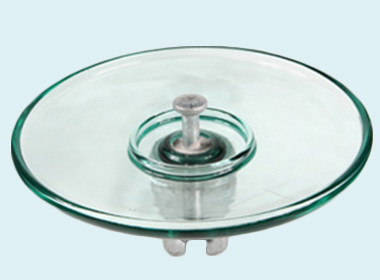 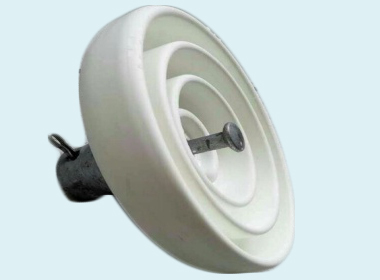 We TCI constantly offer an extensive range of products to satisfy customer’s different requirements. 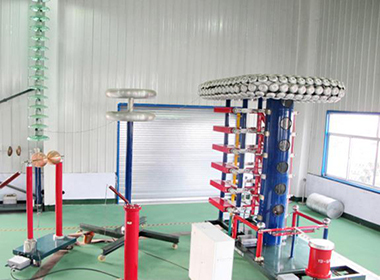 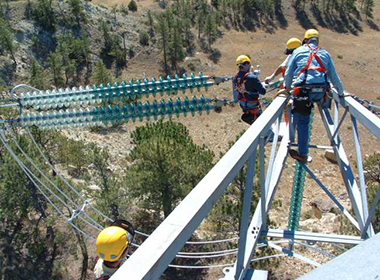 By researching and developing for many years, our products can be operated in up to 1000 kV.